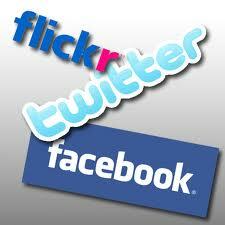 Social networks and communities are becoming increasingly important in today’s marketplace. Any Promotional Products player wishing to improve their visibility and brand image need to be present on social networking websites. ODM use WordPress, Blogger, Flickr, Twitter, Facebook, Youtube, Digg and other media to communicate with our customers and other partners around the world.. Riding on this trend, how about promoting your firm’s online visibility offline? Although this might sound obscure, promoting your company’s presence on those social media platforms through tangible promotional items and packaging might be the best way to consolidate your positioning with online communities. How about inserting you firm’s twitter address on the following plush toy? Or on the following pillow? 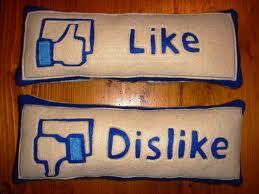 Another idea with the following facebook “like” or “dislike” pillows. We can adapt most items to refer to your accounts on these social networks can be adapted for use with various items, namely clothes, everyday items, plush mascots and so on.